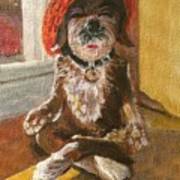 Namaste Dog is a painting by Chrissey Dittus which was uploaded on July 16th, 2018. 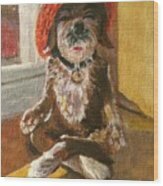 Found this little statuette in Woodstock, NY. Loved his yoga pose!! 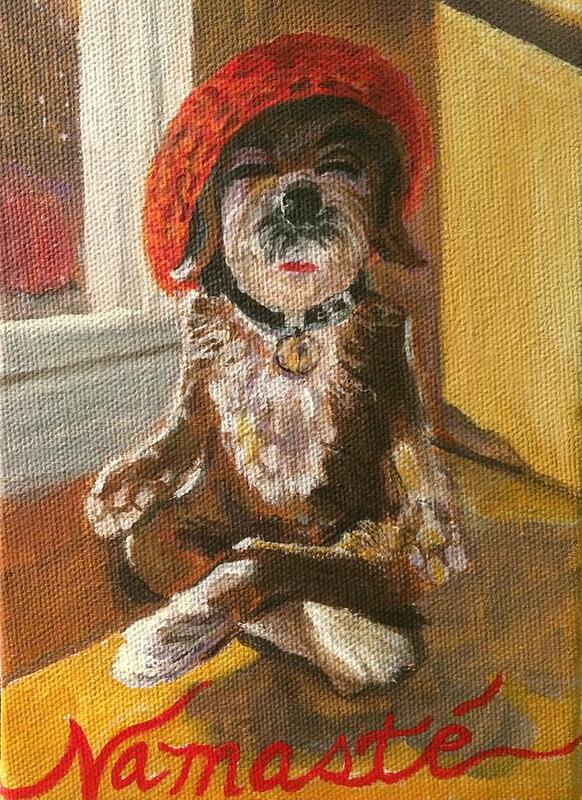 There are no comments for Namaste Dog. Click here to post the first comment.